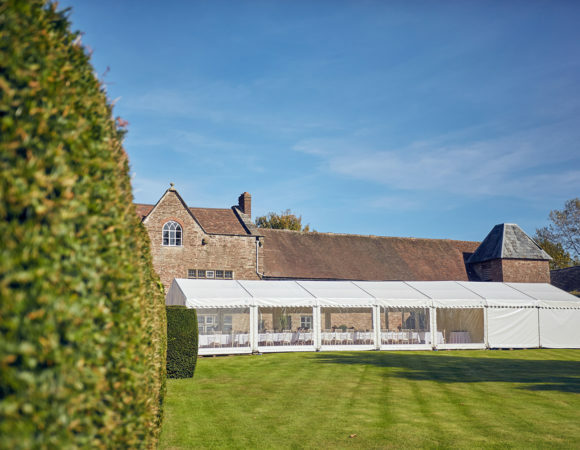 With its far reaching views, beautiful gardens and elegant interiors, Broadfield is one of the most special wedding venues in Herefordshire. Couples looking for an idyllic place to marry have several options. 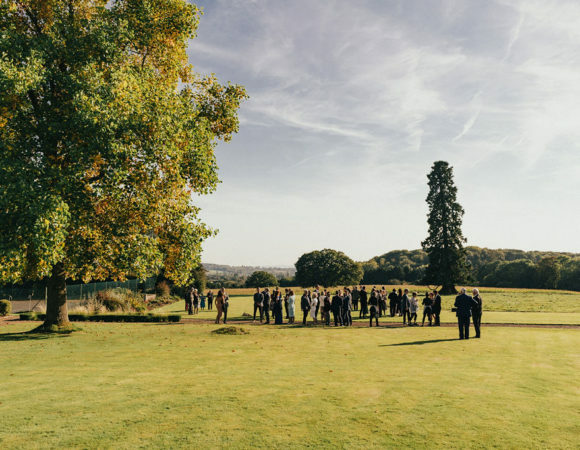 For larger ceremonies, our fold yard is a lovely outdoor space and can be framed under a canopy or in a bespoke tented structure to create a magical inside/outside setting for your wedding, whatever the season. 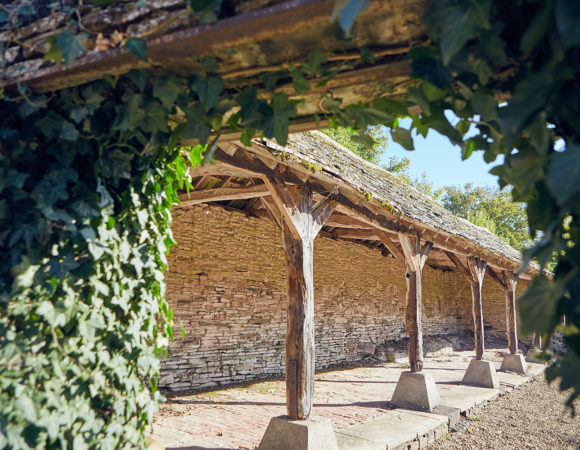 The fold yard can cater for anything from a small gathering up to 140 guests, with the wedding ceremony taking place under the loggia. For indoor weddings of up to 100 people, our low beamed upper barn is also available and can be bedecked in fairy lights and foliage to make a magical space. 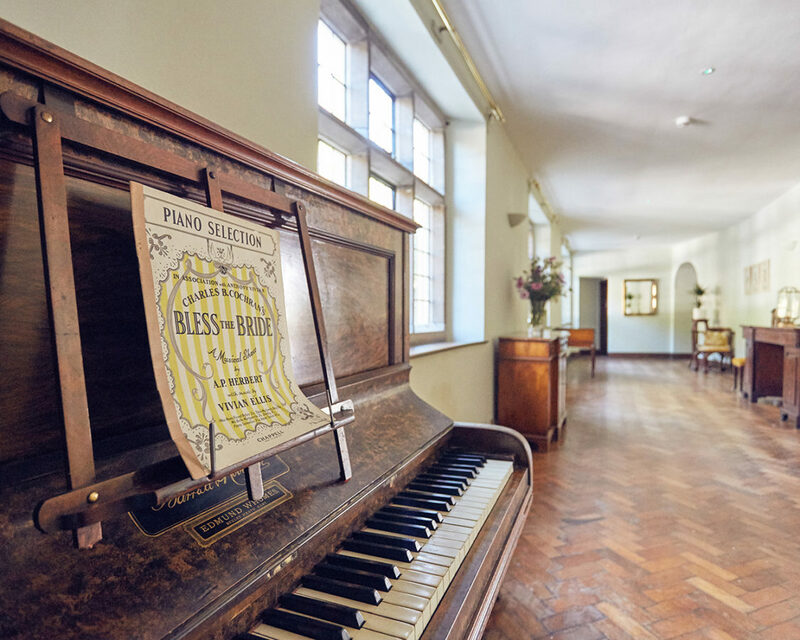 For smaller ceremonies, Broadfield has two beautiful rooms within the house, which can host up to 60 guests. Our drawing room has a full length bay window with views out onto the David Austin rose garden, and our inner hall is framed by a huge, elegant stone fireplace, making both incredible back drops for your big day. 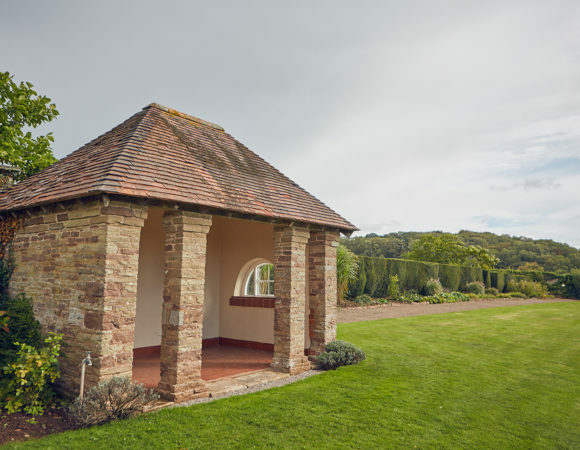 Or we also have a lovely summer house in our gardens for intimate ceremonies or as a place to sign the register after an outdoor service. 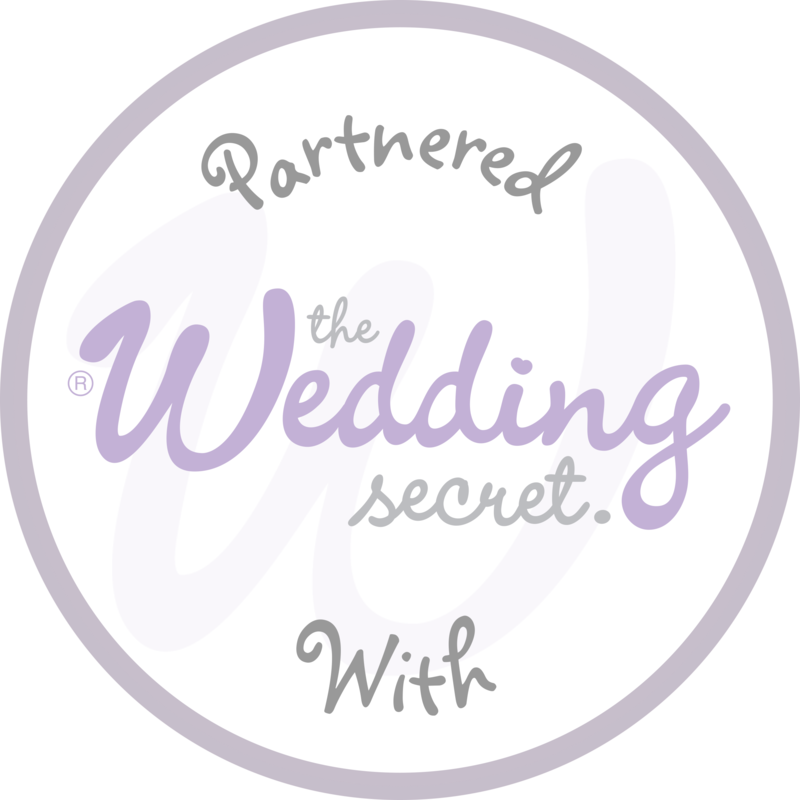 Or couples can choose to have a ceremony outdoors in any space around Broadfield’s grounds, whether that be our rose garden, our woods, our south facing lawns or anywhere else. 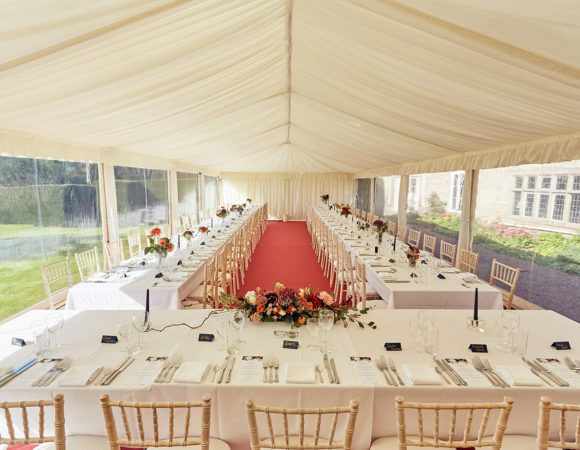 Ceremonies outside can be for numbers up to around 250, with the ability to move guests into a marquee or under a canopy in case of bad weather. Alternatively, you may wish to marry elsewhere and hold your reception at Broadfield. Whatever you choose to do, Broadfield is completely yours. For larger weddings, wedding breakfasts and evening receptions can be hosted in a tipi or marquee on Broadfield’s lawns or in our fold yard. Our talented marquee or tipi suppliers will create the most beautiful space for your celebrations. Our Broadfield bar will be included in your hire of the venue, or we are able to serve from a bar inside your tipi or marquee. 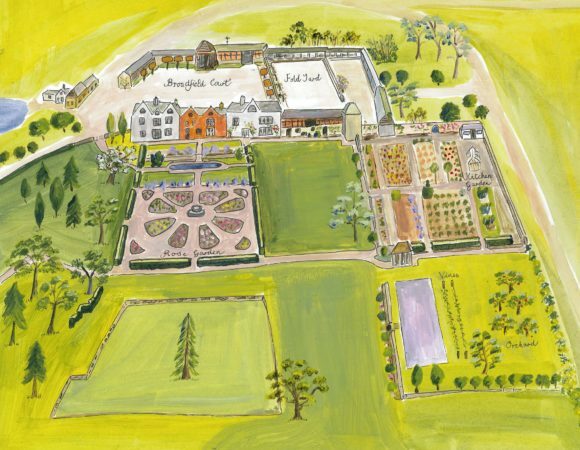 Your guests will be able to use Broadfield’s gardens as they wish, whether taking a stroll through our quintessential kitchen garden, playing croquet on the charming lawns or stopping for pictures in the beautiful rose garden, it’s all there for them to enjoy. For smaller weddings, Broadfield’s reception rooms can be used for your wedding breakfast and evening reception, with space also available for a temporary indoor bar. For your wedding breakfast, you are able to choose from our carefully selected local Herefordshire caterers who will create delicious food for your big day, whether it be a formal three course menu, a bespoke sharing experience, a relaxed barbeque or anything in between. The Bar at Broadfield will also be available to your guests on your big day, stocking a considered selection of wines, beers, ciders and spirits, many of which are local to Broadfield. From January 2019, Broadfield will have eight delightful bedrooms and bathrooms for the close wedding party to stay in comfortable and elegant surroundings both the night of your wedding and the night before, or for longer if you would like. One of these bedrooms is a stunning bridal suite, complete with wood paneled master bedroom, elegant modern bathroom, and a dressing room, perfect for the bride and her hens to get ready in. 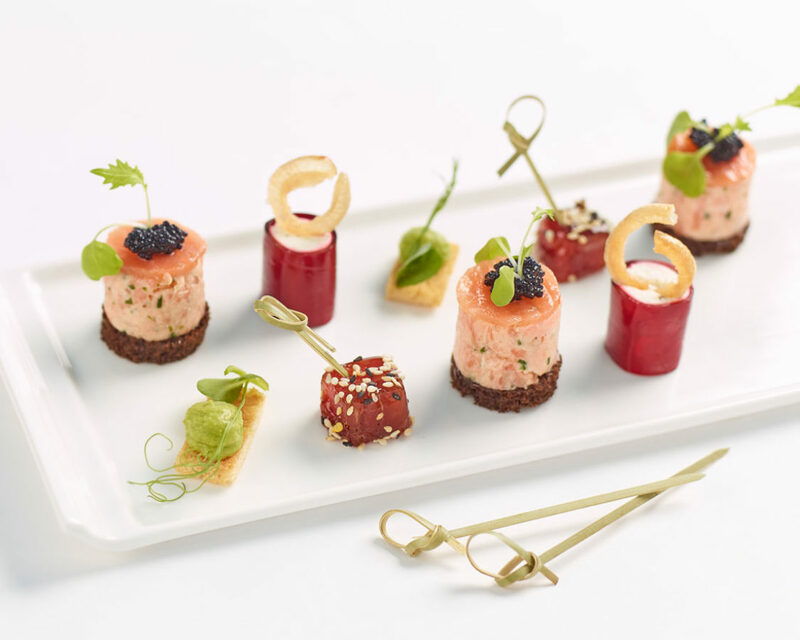 We will provide delicious, locally sourced food to your house guests for the duration of your stay and all the home comforts you would expect. If you would like to discuss how Broadfield could host your special day, please do get in touch. Broadfield is available to hire for the day, one or two nights. Bookings with accommodation are inclusive of the house, house guest catering, ceremony spaces, gardens, grounds and bar, with additional nights available on request.